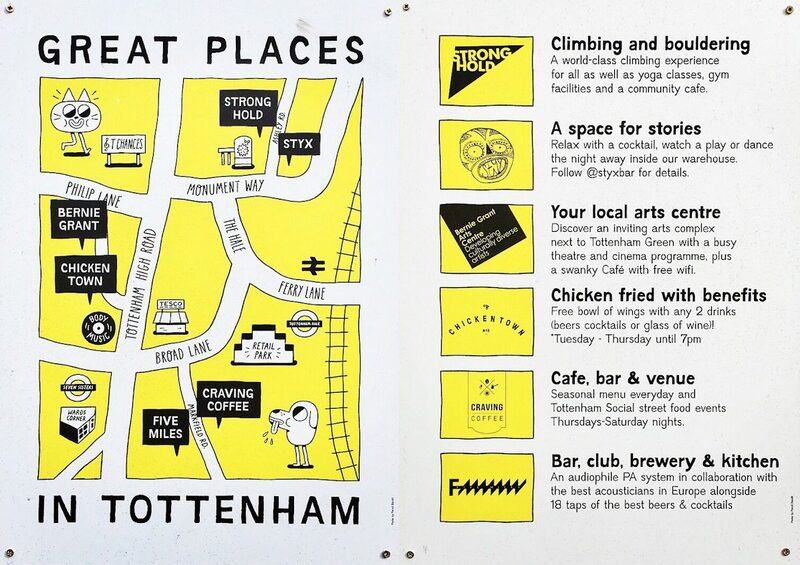 This attractive little map promotes a number of the new start-up businesses in the area – including a climbing wall, a brewery/bar, and arts centre and a concept “healthy” fried chicken restaurant. It was created by Pencil Bandit. 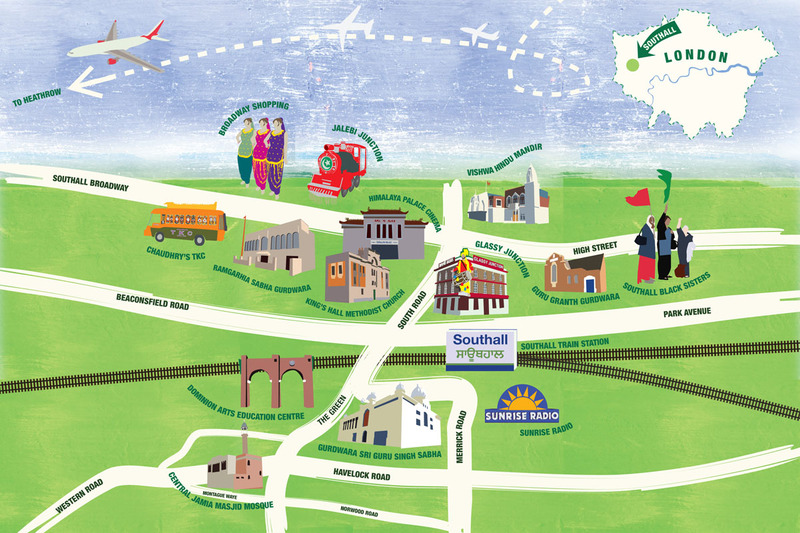 This map of Southall in west London was created by James Merry. 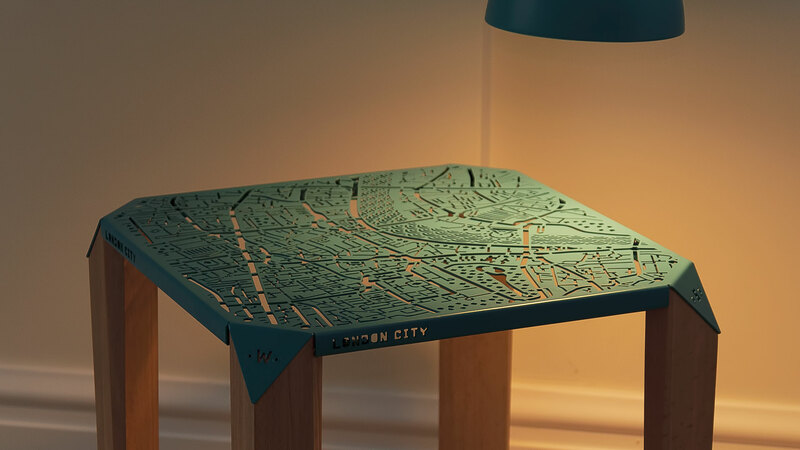 It illustrates the key buildings on Southall’s key streets, and helpfully includes an inset map of London, showing Southall’s location relative to the rest of the capital sprawl. 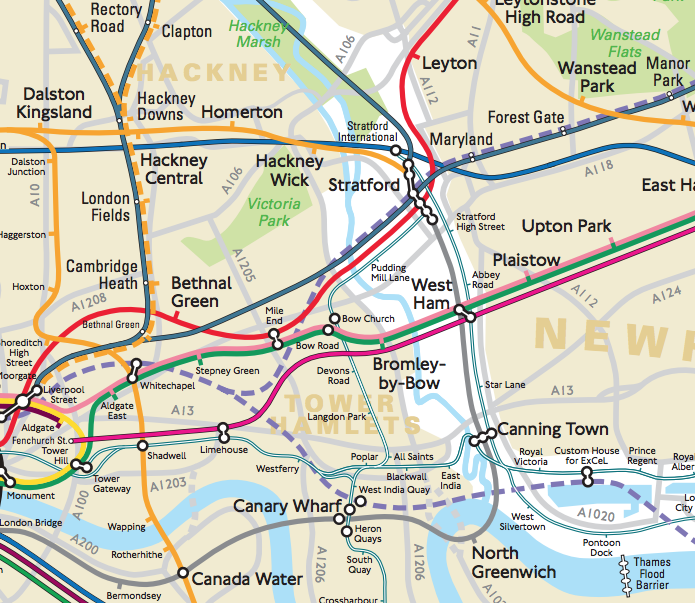 The noise of Heathrow airport is never far away from Southall and the map shows where the planes are landing – just to the west! 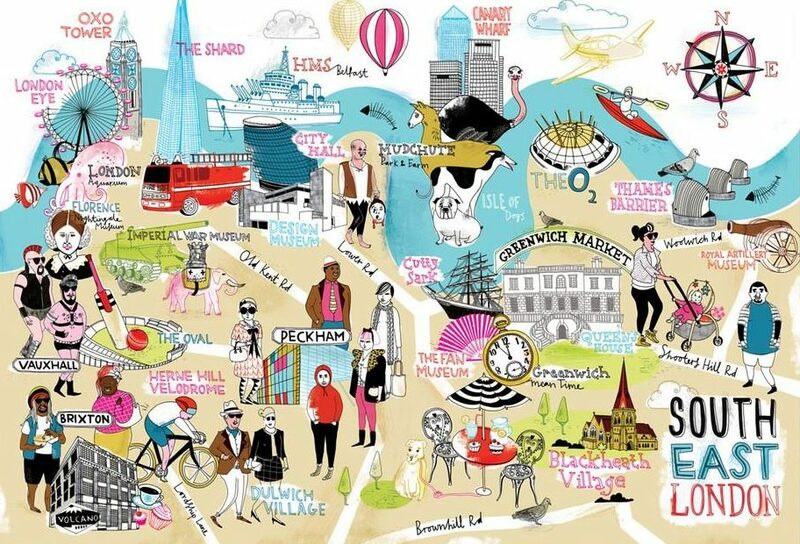 Finally, this sketch map of inner SE London was created by the excellently named Running for Crayons. It’s a colourful, energetic map, showing that there’s a lot of interesting things going on in an area tradionally off the tourist trails. 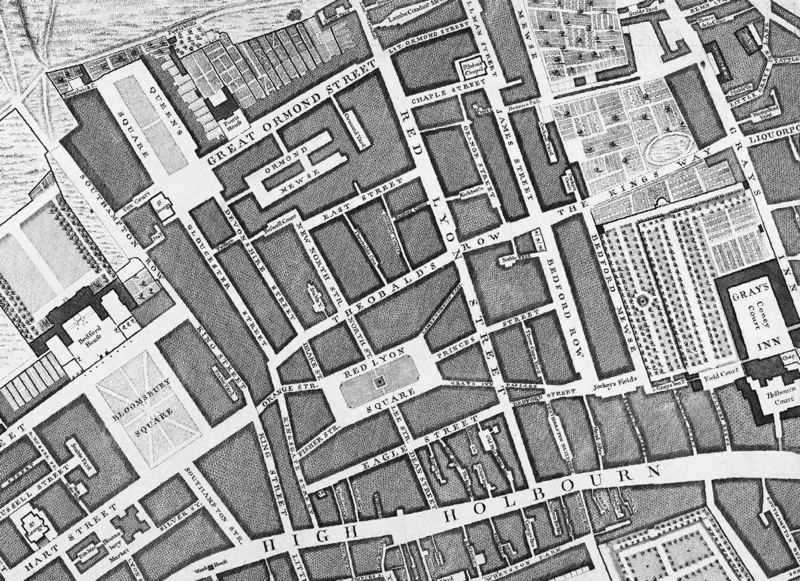 The maps are the copyright of their respective creators. 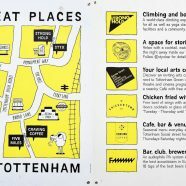 Nice examples of local maps helping to highlight to tourists and others not familiar with those areas the attractions on offer. Kind regards Alastair Majury from Dunblane.